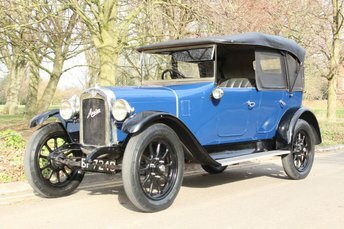 Founded in 1929 by Percy Smallbone, the business is now in its fourth generation of the family. 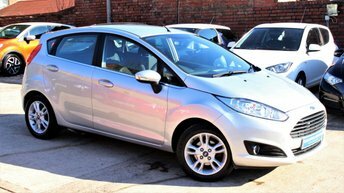 Having sold cars from the dawn of motoring and still trading from the original premises, you can trust Smallbone & Son Cars to prepare your purchase to the highest standards with our degree of care and attention to detail. 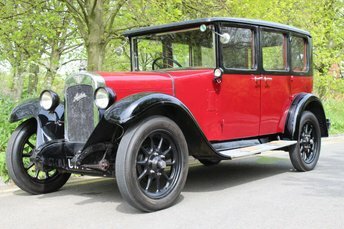 Smallbone & Son Cars are based in Selly Oak, Birmingham and have many delighted customers across Birmingham, Coventry, Wolverhampton, Worcester and the wider areas of Cheshire, Derbyshire, Gloucestershire, Leicestershire and Shropshire, as well as further afield. 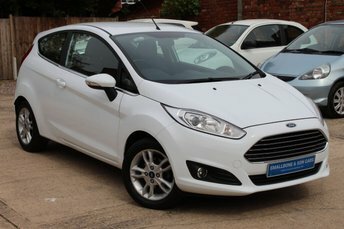 Large selection of used cars to choose from in our showroom. 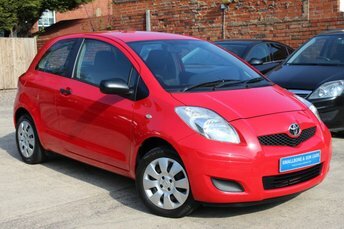 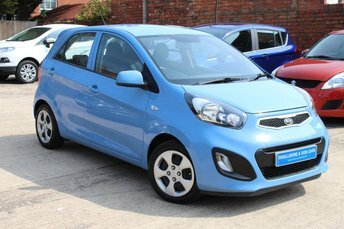 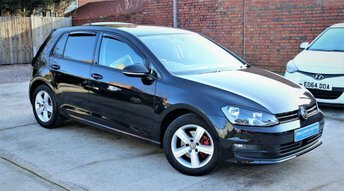 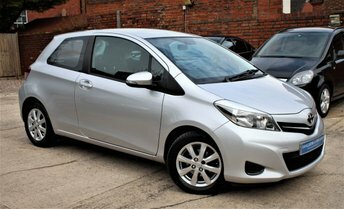 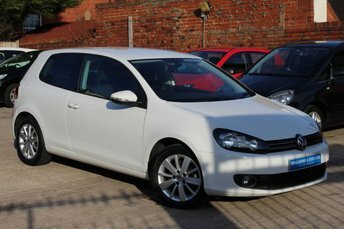 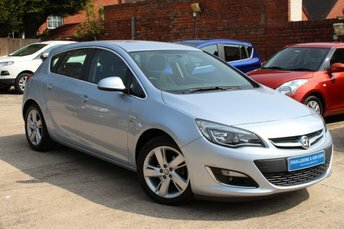 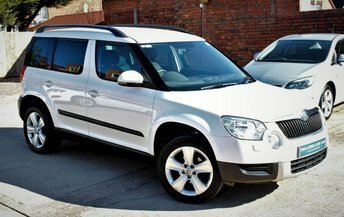 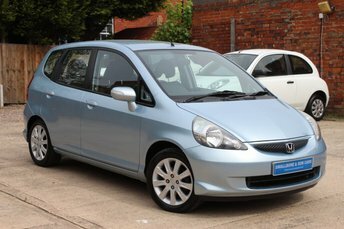 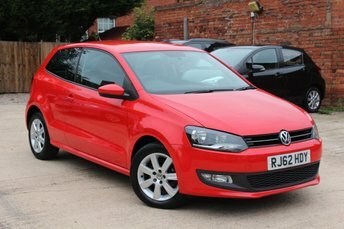 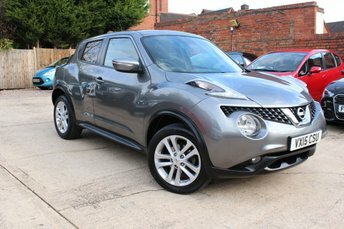 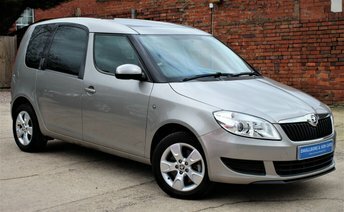 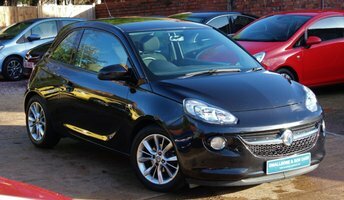 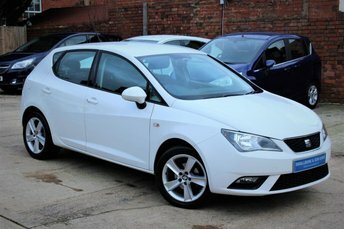 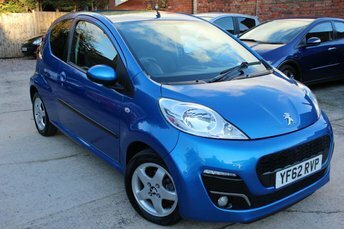 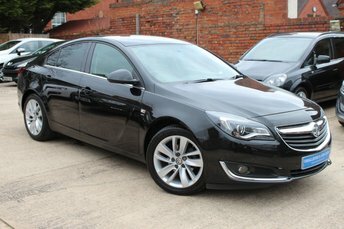 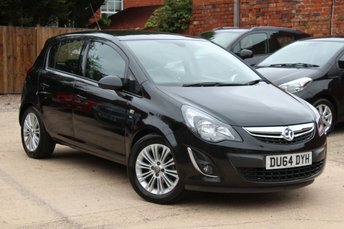 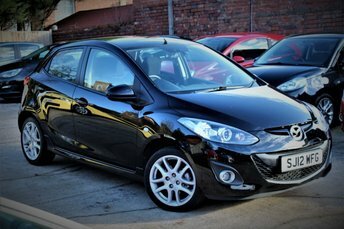 Take a look at our latest selection of used cars for sale in Birmingham here. 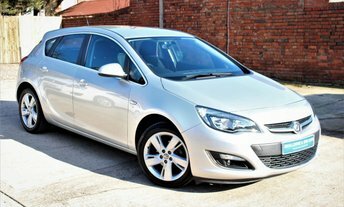 Our team of used car experts are at hand to assist you with all your enquiries. 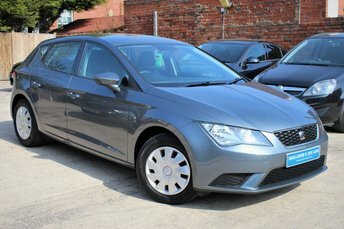 Get in touch with Smallbone & Son Cars - quality used car retailer of Birmingham. 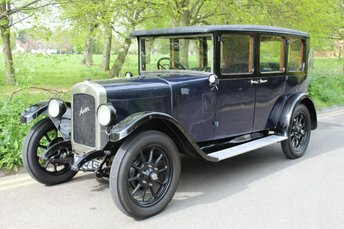 Why Choose Smallbone & Son Cars?